LOOSE lips sink ships - especially if you're royalty! Prince William may have unwittingly given away the most sought-after secret in the monarchy - the gender of baby No.3 - after being caught up in the excitement of a football match. The Duke of Cambridge was pitch side in London watching his beloved Aston Villa when a late Jake Grealish strike stole the points against Cardiff City. Swept up in the euphoria of the victory, Prince William, according to Villa supporters at the match, then made a startling revelation. 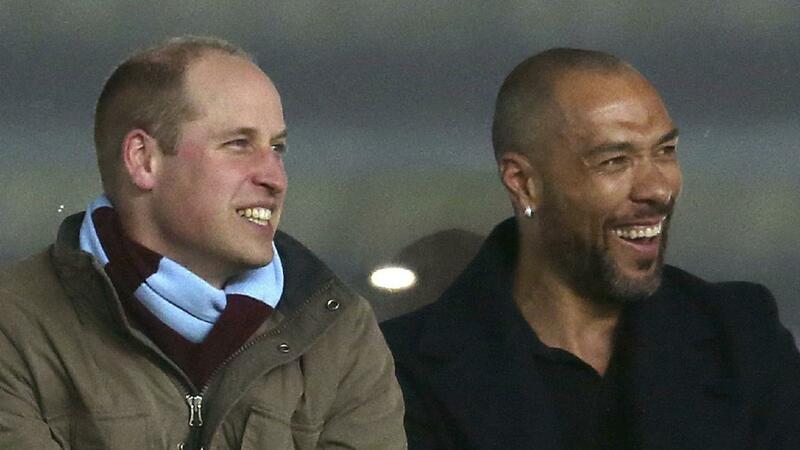 Britain's Prince William and former Norwegian international soccer player John Carew watch in an executive box. "I'm going to insist the baby is called Jack," Prince William reportedly said, according to Honey. Quickly noting his faux pas, the prince hurriedly added: "… or Jackie. 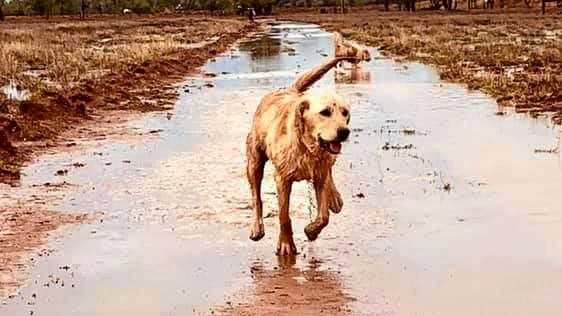 Royal watchers have been keeping a keen eye out for any news on the latest arrival with the Duchess of Cambridge just days away from giving birth. However, with this slip of the tongue, Prince William may have just given away the biggest mystery of all.